Do you struggle with eating (self & body) concerns? 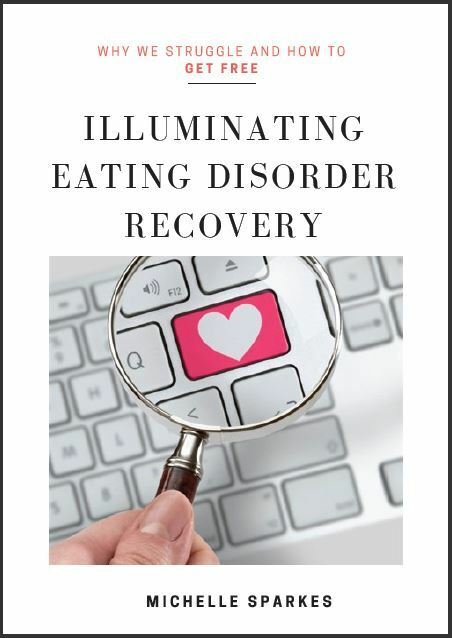 This book is such a helpful tool in understanding and recovering from an eating disorder from someone who's been through it and come out the other side. I would definitely recommend it."